I totally get using up the whole pad! LOL!! I loveeeeeeeee this! LOVING the colors and the way you did the sentiment!!!!!!!!! Love the pink with the green!! Fabulous card!! Love it!! the colors are fun and embellies perfect. WOW - I love what you have done with that paper pad you said is almost used up - That is so cool!! Love that you are using those papers in such amazing ways!! 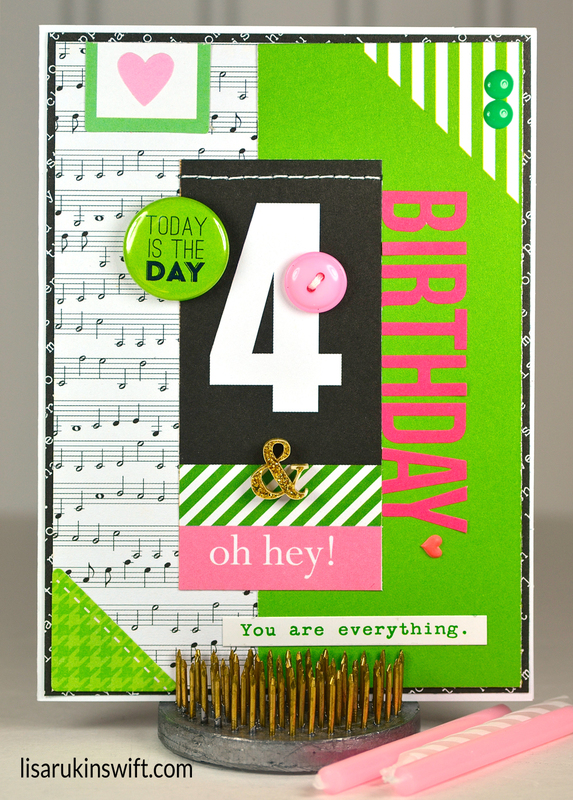 This card is adorable - LOVE the button by the four and the golden ampersand!! 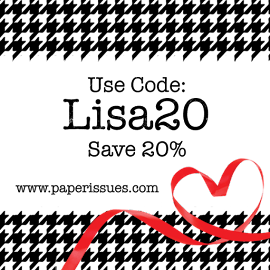 By the way I have not been able to make it out to the post office yet to mail your post - I feel so crazy busy - maybe tomorrow will be better!!! Hope YOU are having a good day and smiling and having fun!!! Hugs! !